As newsrooms continue shrink, journalists are overwhelmed by hundreds of emails each day. It’s more important than ever for PR pros to keep pitches succinct, newsworthy and laser-focused on a reporter’s areas of interest. But what does it mean if a perfect pitch goes unanswered? The problem could be your method of communication. 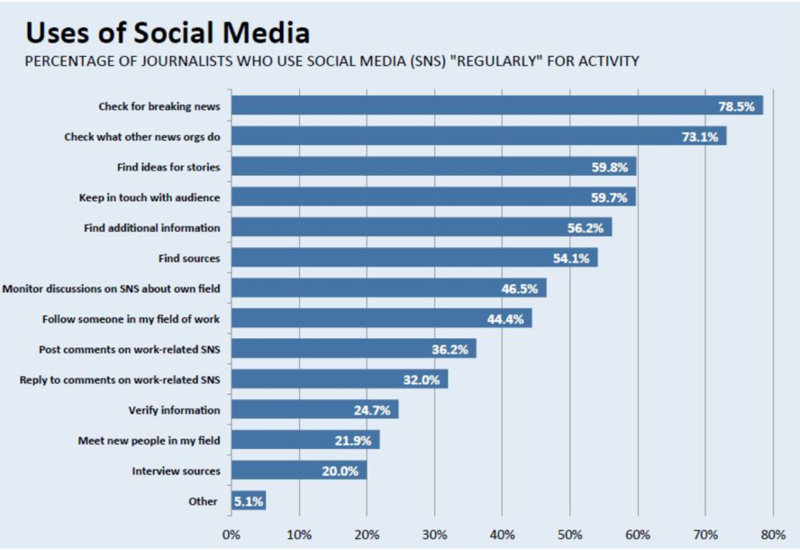 According to a 2014 survey from The American Journalist in the Digital Age, nearly 60 percent of journalists say they use social media to find story ideas. Cultivate relationships: Follow reporters on social media and interact with them on a regular basis. This is a two-way street, as your ‘likes’ and retweets will also let them know your (and your clients’) areas of expertise. Pitch reporters directly via social media: Direct message reporters as an alternative to email. Try to connect the pitch to relevant conversations happening on social media. Don’t just “monitor” – listen: Gain insight into a reporter’s interests by reading the articles they share on social media. Track relevant trends and engage in real-time with tools like Anewstip, Mention and Talkwalker. Before hitting ‘send’ on your next email pitch, consider the reporter’s social media habits. Reaching out over social media might be the best way to make a real connection – and escape their spam folder. If she’s not enjoying a glass of red wine and listening to NPR, Julie is probably harmonizing with the radio or playing tennis. She loves to travel – especially if she can relax and enjoy a juicy “whodunit” novel.